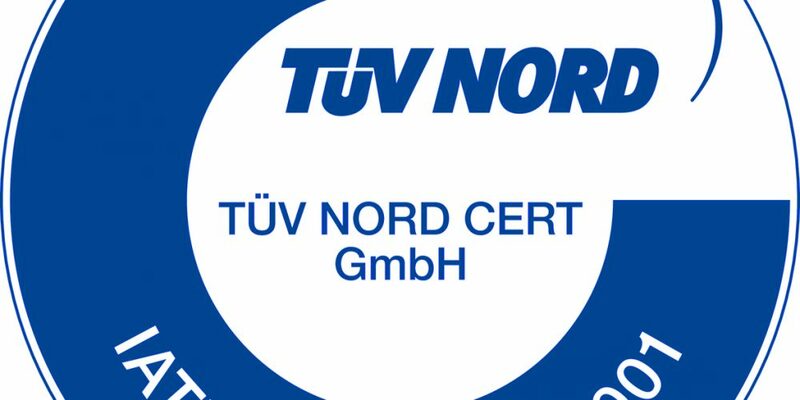 Just in time before the end of the validity period of our certificate after the “old” ISO / TS 16949: 2009 we are now certified according to the new standard IATF 16949: 2016. The new standard was developed by the IATF (International Automotive Task Force), which consists of mostly American and European car manufacturers and suppliers. Released in October 2016, it replaces the previously valid ISO / TS 16949 as a global quality standard in the automotive industry. In addition to ISO 9001: 2015, it defines additional requirements for the production of standard and spare parts to the automotive industry. Our new certificate is available for download on our document page.